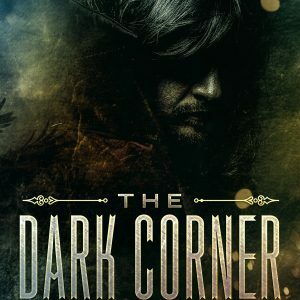 The Visitor is the first story in The Dark Corner miniseries, a collection of supernatural, dark fantasy short stories, novelettes, and novellas. 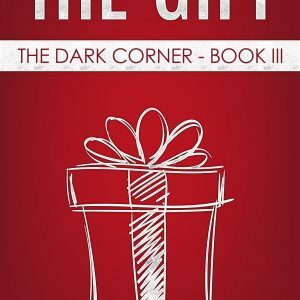 There are five stories in all, each story getting progressively longer, giving the reader a novel by the end of the series. 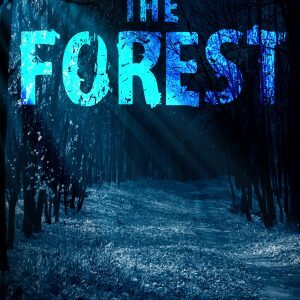 The other stories in the series, The Forest, The Gift, The Basement and The Confrontation will be available in audiobook format soon. There are six MP3 files total, all in the industry standard 192 Kbps audio quality. Dana Johansen is being watched. Someone has been following his every move for months. Each month that’s passed, they have been getting closer. He doesn’t know who they are or what they want. He just knows that they are after him. Now, they’re in his house. His refuge. His safe haven. It’s been invaded. 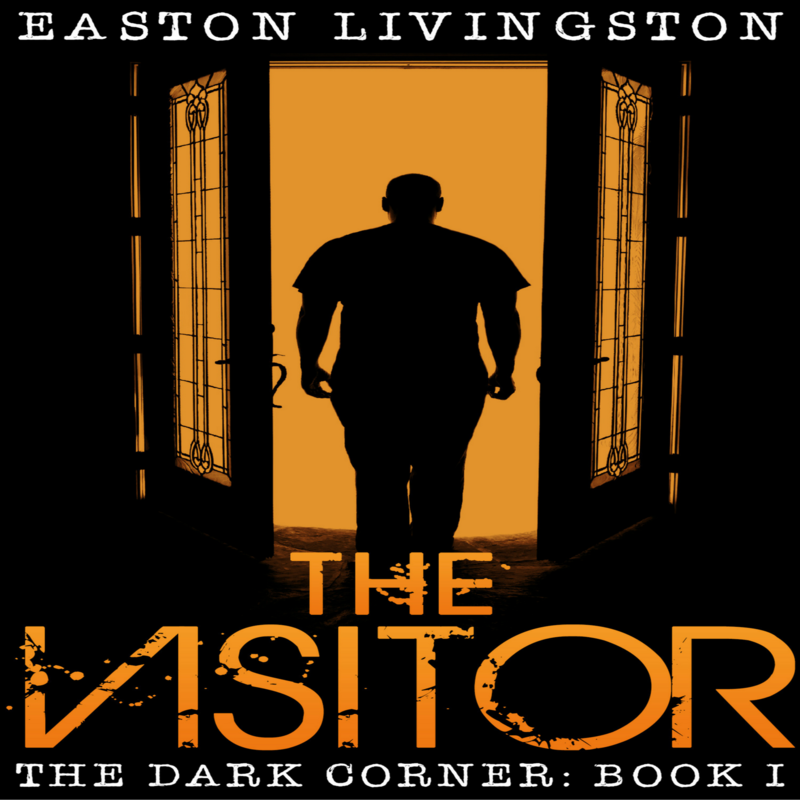 If he leaves, the visitor will follow. He’s not sure what to do. 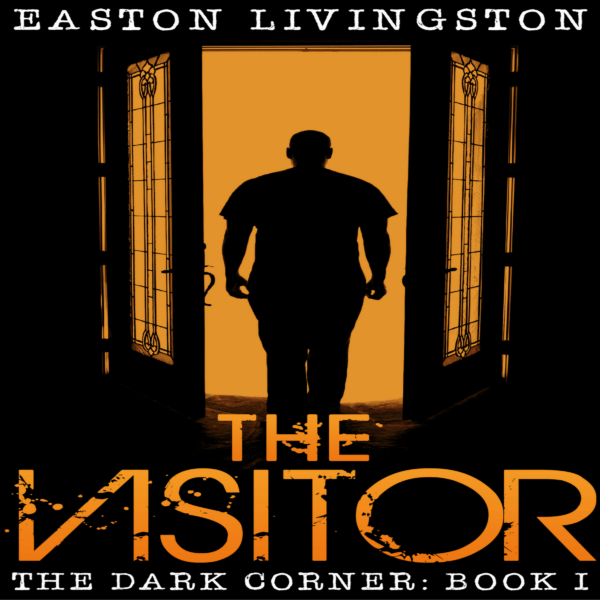 One thing is certain — if Dana doesn’t do something, the visitor will.